Many successful businessmen are a source of inspiration and motivation especially to those who are deeply business-inclined but with little or no capital to start-up a business. Success is not final, that is why men like Aliko Dangote don’t ever quit even after marking huge success. He has a driving force and it is this motivation that keeps him going in the face of seemingly unavoidable challenges. Africa’s richest man Aliko Dangote dished out five inspiring quotes which looking at, you will certainly understand clearly how he thinks. The Application of these quotes given by the highly successful and famous man with a series of experience will be of huge help to Nigerian youths and young entrepreneurs regardless of the type of enterprises they intend building. 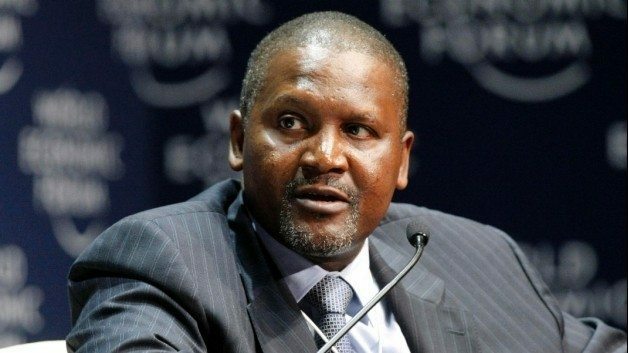 Take a glance below to see the five most inspiring quotes by Aliko Dangote, the richest man in Africa. You could easily tell that hard work and perseverance go hand in hand with patience. We often hear people say patience is worth it, yet we don’t practice that. But Dangote did and look how well it worked out for him. Surprisingly, the richest man in Africa hardly sleeps, he only sleeps for 3 hours and works exceedingly hard every other hour to stay in business. 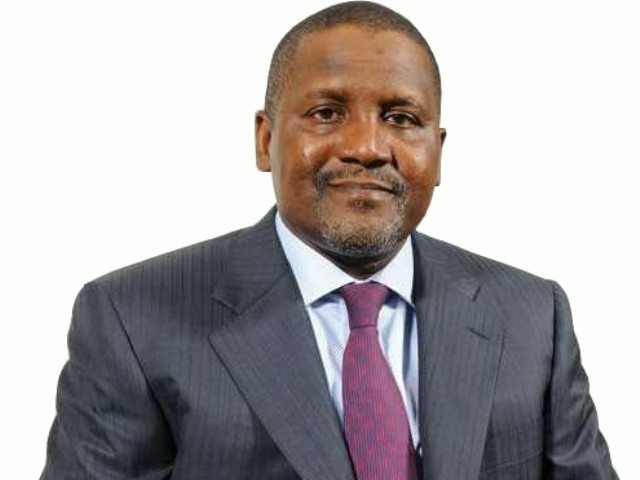 Whether or not you are a big business man, Dangote says you should endeavor to work as hard as possible to attain a new aim with each day that comes by and not to go to bed until you have achieved that aim. The big question here is, what will people remember you for after you are gone and what do you want to be remembered for when you finally die? Ponder on this question and work towards your answer because that was what Dangote did and today he has found the answer to that question. 4. “If you don’t have ambition, you should not be alive”. Of course great minds have purposes, he is saying you need not to have wishes all the time, have a purpose instead. After all, if wishes were horses, beggars would ride. it is purpose that drives you towards the ambition you have chosen and it keeps you and your actions in check. Purpose makes sure that you don’t go astray and even when you do, it pulls you back. 5. “Every morning when I wake up, I make up my mind to solve as many problems as possible before retiring home.” This fifth quote says you shouldn’t rest any day you don’t solve at least one problem. If you follow this quote, you will not just be a good entrepreneur, you will become a problem solver and Nigeria does not overlook Problem solvers so you will soon be known nationwide and that will only be the beginning of your sky. Following these rules, First, Dangote improved the production of domestic cement, reduced rapidly the importation of cement and also reduced cement congestion at Nigerian ports. Then Recently, he cut down the cost of cement by 50 percent! By doing this, he has enriched the lives of so many Nigerians and promoted himself even higher. If you are greatly interested in enriching yourself through finding out ways of solving market problems and becoming a problem solver in your society, then, following Dangote’s lead may be your best option. There is enormous need to learn from Africa’s biggest industrialist because he knows better! What’s more, he’s been through it all.